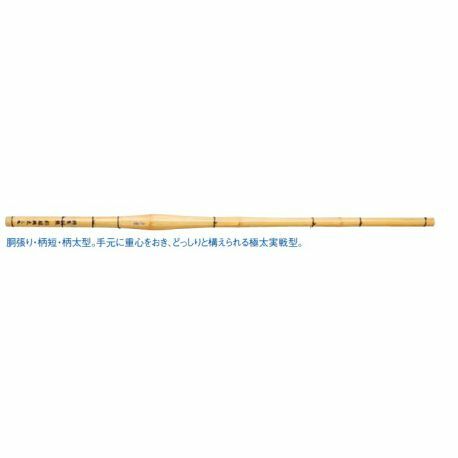 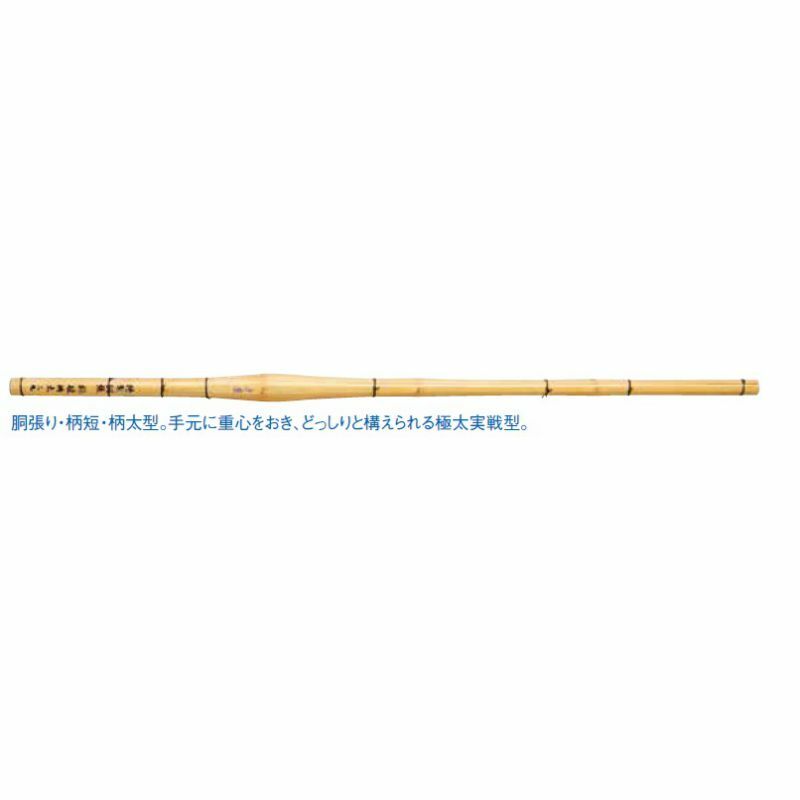 Matsukan Kendo shinai benkei dobari, available at Sinonome Japan. 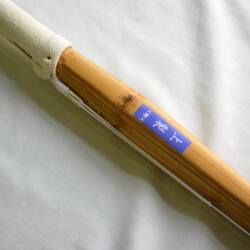 Bamboo of very high quality. 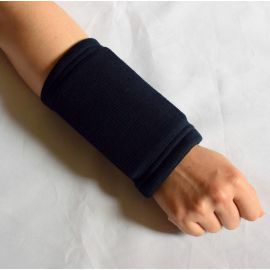 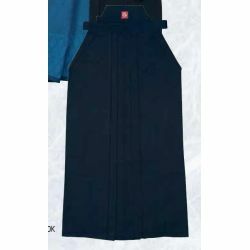 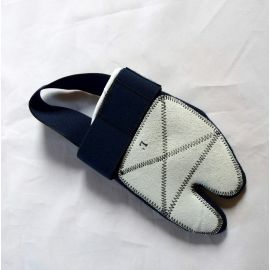 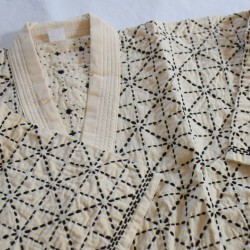 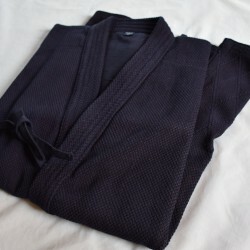 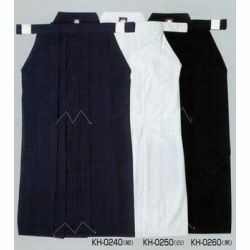 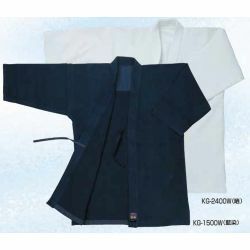 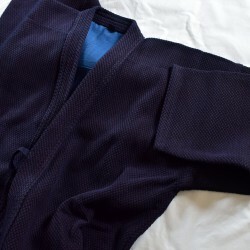 You will find many other kendo items on our website: shinai, accessories, DVDs, etc. 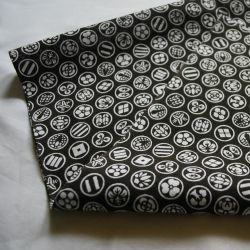 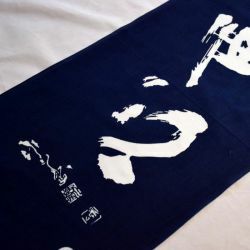 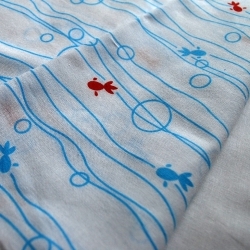 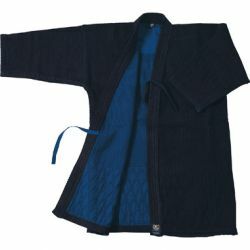 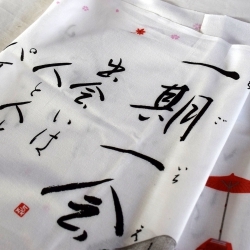 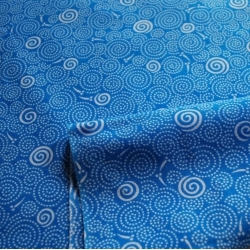 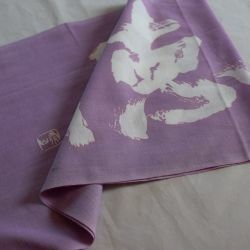 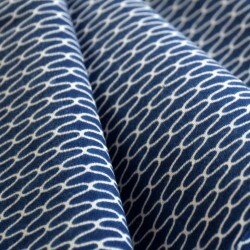 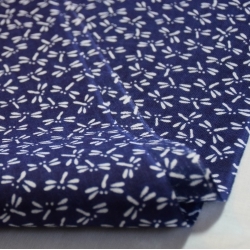 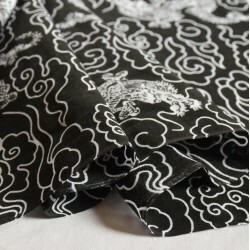 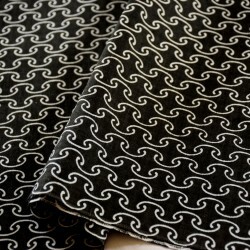 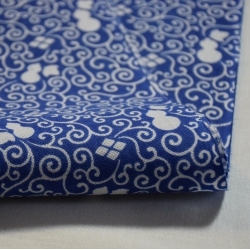 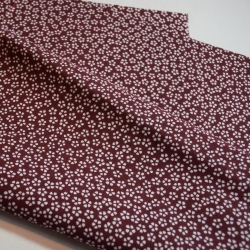 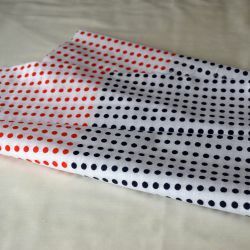 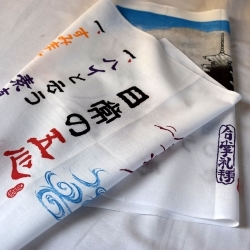 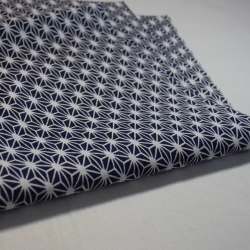 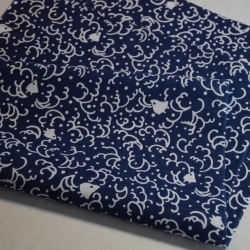 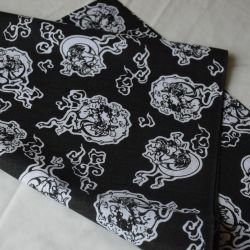 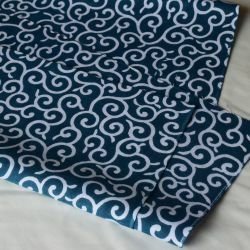 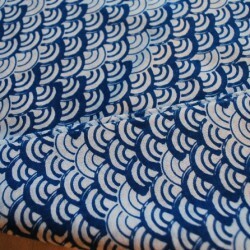 We also have a wide choice of tenugui of different patterns and colors that you can wear under your "MEN" during your training.